Berikut profil singkat tentang para kontributor Mamarantau yang jumlahnya akan terus bertambah. Kami sangat berterimakasih kepada para mamarantau – yang di sela-sela kesibukan mengerjakan pekerjaan rumahtangga, mengurus keluarga, bisnis, pekerjaan kantor, tugas kuliah, thesis, proyek pengerjaan buku, fotografi, dll – menyempatkan diri untuk berbagi cerita di situs ini. Tanpa kalian, tidak akan ada cerita yang berkesan dari hidup di perantauan. 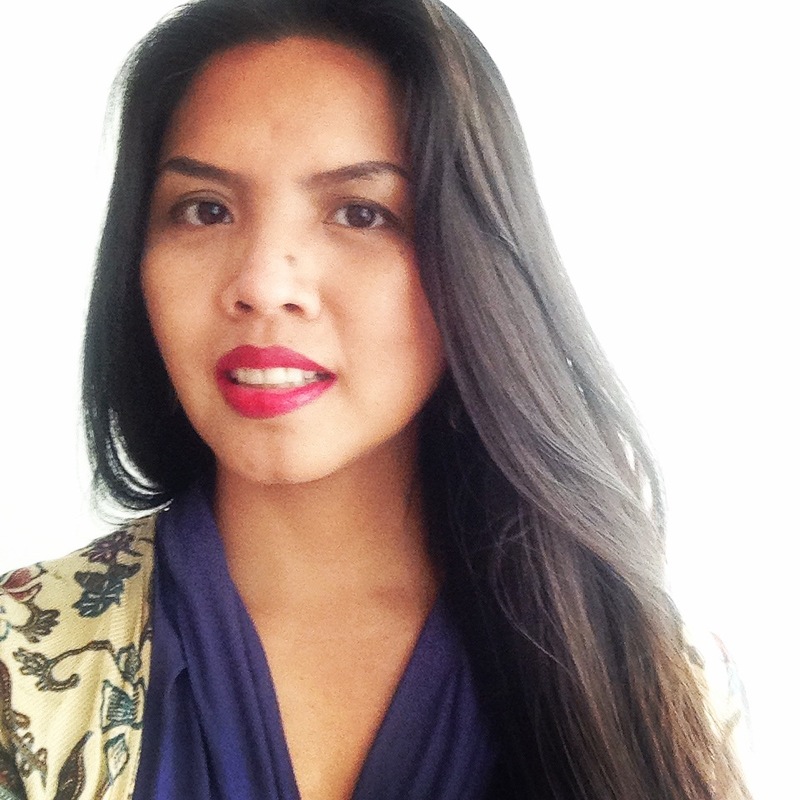 Puti Ceniza Akbar (Chica) – is a co-founder and editor of Mamarantau. Lived in New Bedford, Massachusetts, USA from 2010 – 2015 with two sons and husband. Loves to volunteer at several local communities as well as running Mamarantau in her spare time. 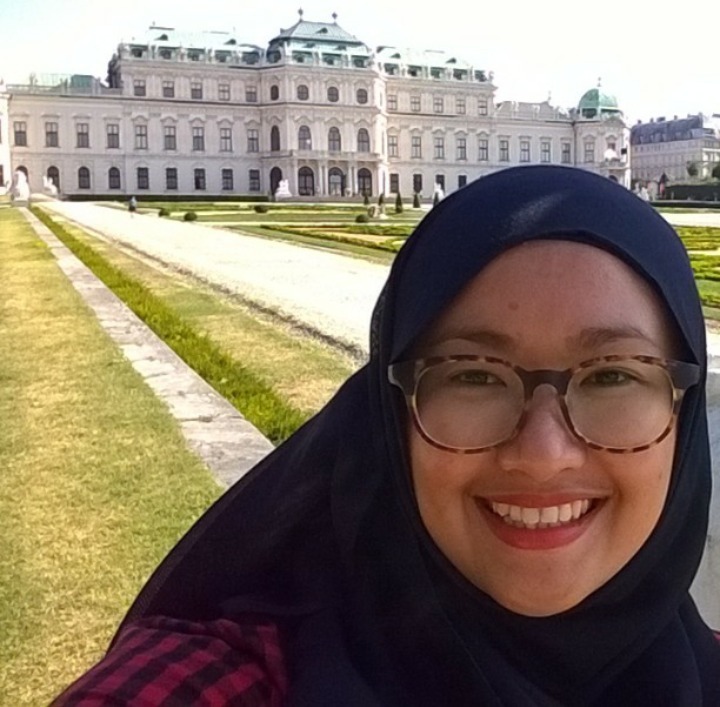 Ajeng Ika Nugraheni (Ajeng) – Previously worked as a Personal Assistant for Ministry of Public Works under UNDP’s Agency for the Rehabilitation and Reconstruction of Aceh and Nias, she is now living in Singapore. Yania Andarini (Yania) – lived in New York City from 2013-2015 to accompany her husband in pursuing a Master’s degree from Columbia University and making the most of her time exploring the Big Apple with her son. 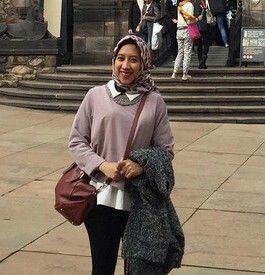 Widyastuti Harda (Widya) – currently living in Manchester, UK with two little kids and a husband, Widya loves to try new Indonesian recipes (especially) and baked treats for her family. 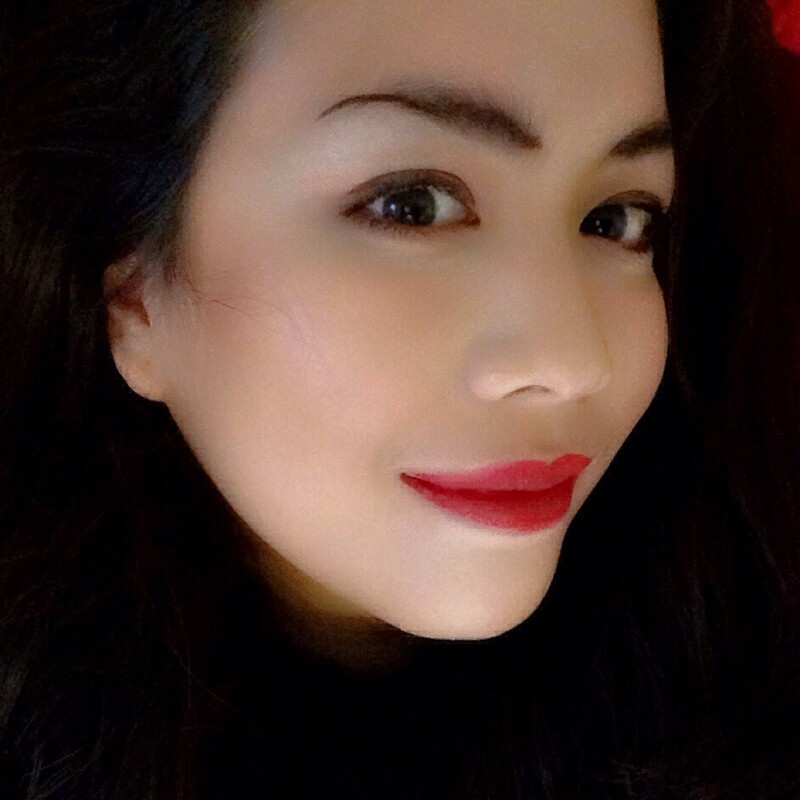 Rika Melissa (Rika) – live in Kerava, Finland with two bilingual sons and a Finns husband, Rika is trying (really hard) to learn Suomi language. Always left her heart in Jakarta. Riela Drianda (Riela) – has been living in Japan since 2006. She is a huge fan of Japanese anime, manga, music and food. Happily settled in Kanagawa with two wonderful boys and a very family oriented husband. 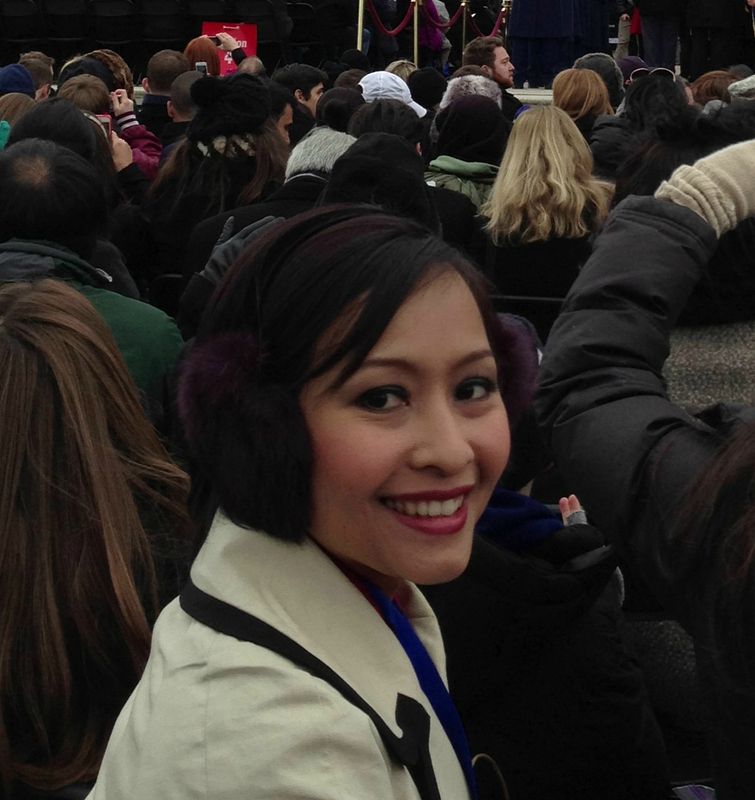 Tia Wulansari (Tia) – a first time mom, a graduate student, and an ESL teacher (plus a Patriots and Red Sox fan) who lives in Medford, MA with her beloved husband and beautiful baby girl. 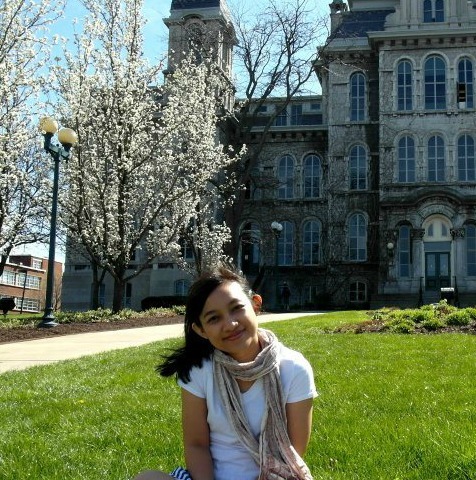 Annisa Sarahayu (Nisa) – Left her heart in San Francisco. The Beatles lover and daydreamer who loves to cook and write. She can sometimes get a bit too friendly, touchy-feely, and silly! Lived in Sydney, Australia. Now living in Hongkong with two sons and husband. 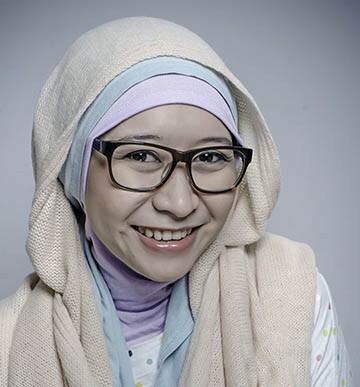 Dita Wistarini (Mamin) – Mom of The 3logy: Arwen, Leia, and Neo in New York City. Food photographer, co-author Food Photography Made Easy by 4Rana, cake artist. Love anything that related to arts and crafts. 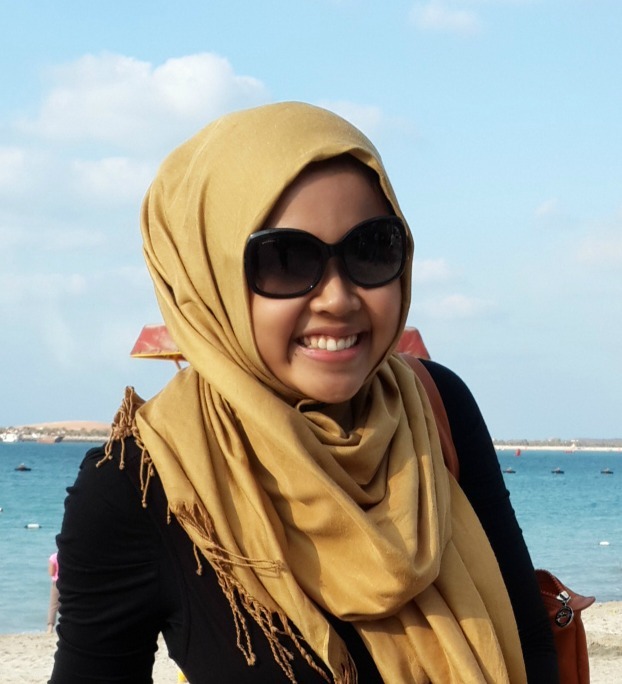 Gita Trifini (Fini) – Previously worked as a geophysicist in Schlumberger (Jakarta and Doha), Fini is now enjoying life in Abu Dhabi as a full-time mom of Rafi and Fathir. 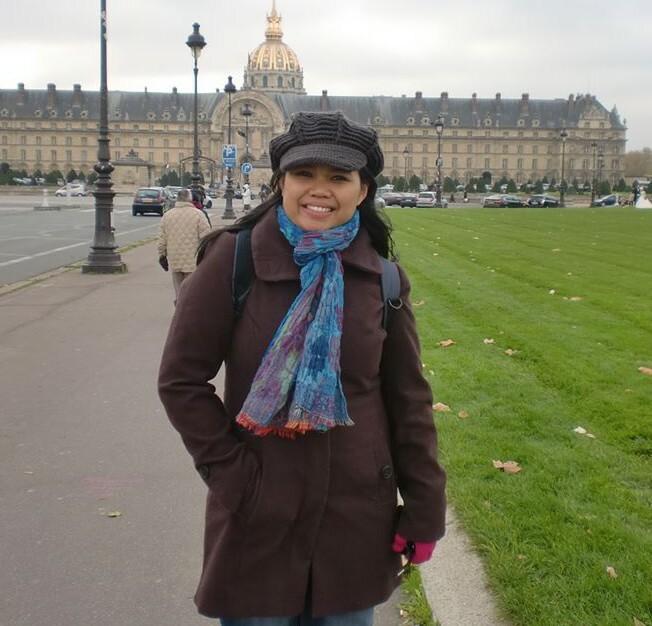 Josephine Desiana (Deasy) – accompanies her husband who works at the Embassy of Indonesia in Ottawa, Canada since 2011. During her leisure time, she enjoys taking photographs and playing with her daughter Summerlila. 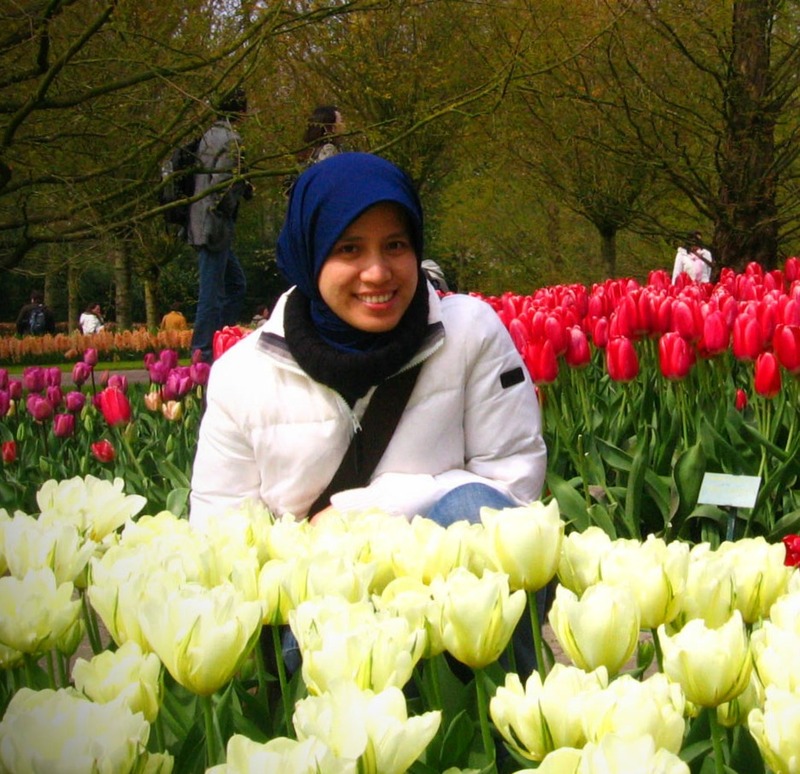 Rima Rachmayani (Rima) – A PhD in Universität Bremen and mother of Khansa, she lived in Bremen, Germany for the past 9 years. 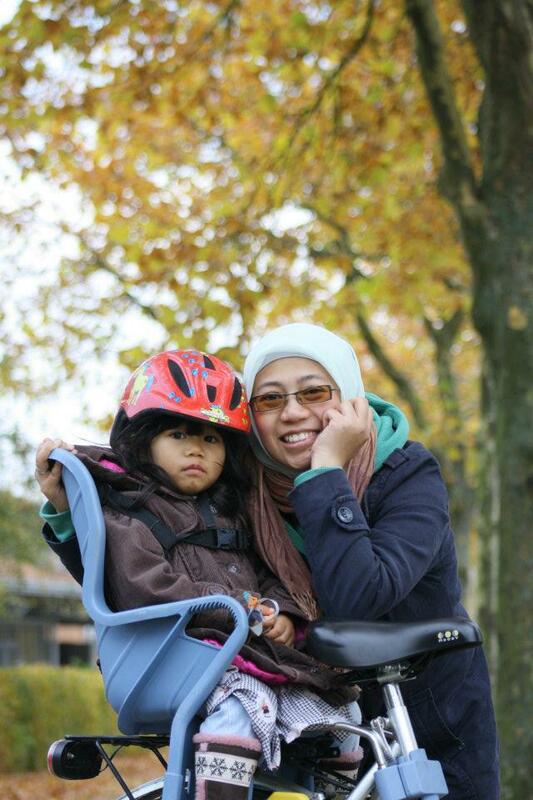 She loves to cook Indonesian foods, snap pictures, and gowes. Now back to Bandung and work as a lecturer in her alma mater. Beth Agu stina – live in Kerpen, Germany with husband and a little cheeky girl since 2007 and work as a photographer. 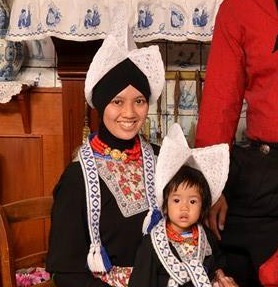 Sari Agustia (Tia) – A happy wife and a mother of two (Grahito, 5 y.o and Giska, 2 y.o). Cooking, watching, and writing are her favorite me-time activities. 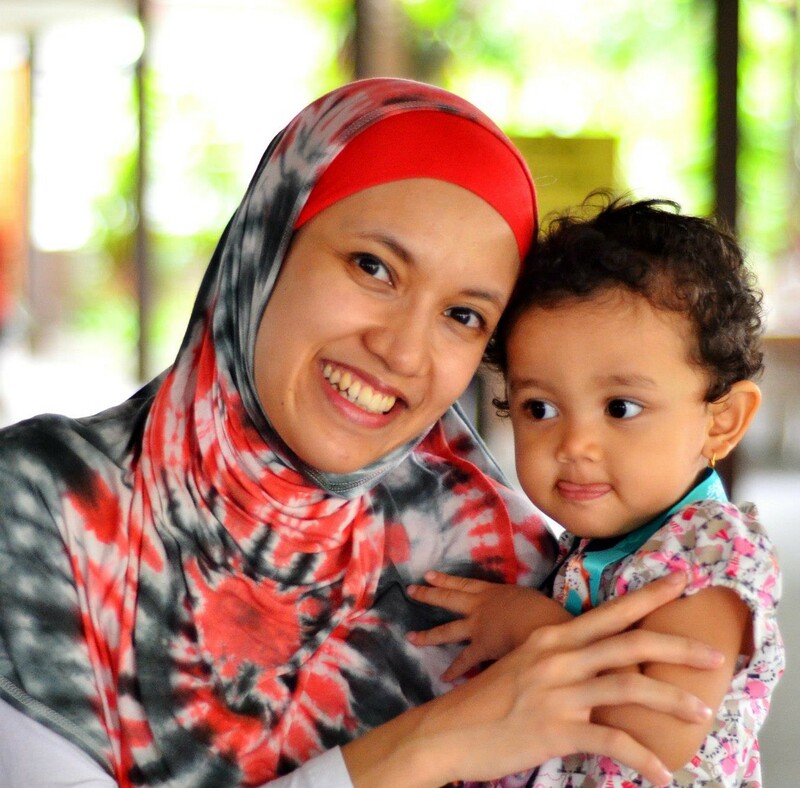 Tara Qatrunnada (Tara) – Previously worked as a lecturer in ASRIDE ISWI, Jakarta, she’s enjoying being a mother of Alika while accompanying her husband who works in Milan, Italy. Arfi Binsted – A housewife, live in Onewhero, Tuakau, Districts Waikato, New Zealand. Home educators for her children, love to gardening, sketching, and painting, an artist at heart, freelance illustrator and food photographer. Lorraine Riva – Multilingual working mom in marketing communication field, self-taught photographer, foodie, art lover, Francophil and history nerd, living with husband and a teen daughter in Huissen, Netherlands. 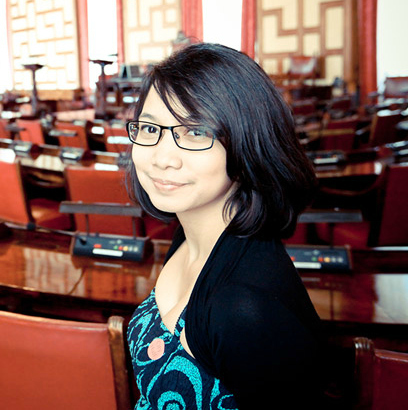 Anya Windira – A mother of two, used to work in an office with shared cubicles before decided to pack her stuffs and flew to Singapore. Likes good friends, good foods, and clean houses. 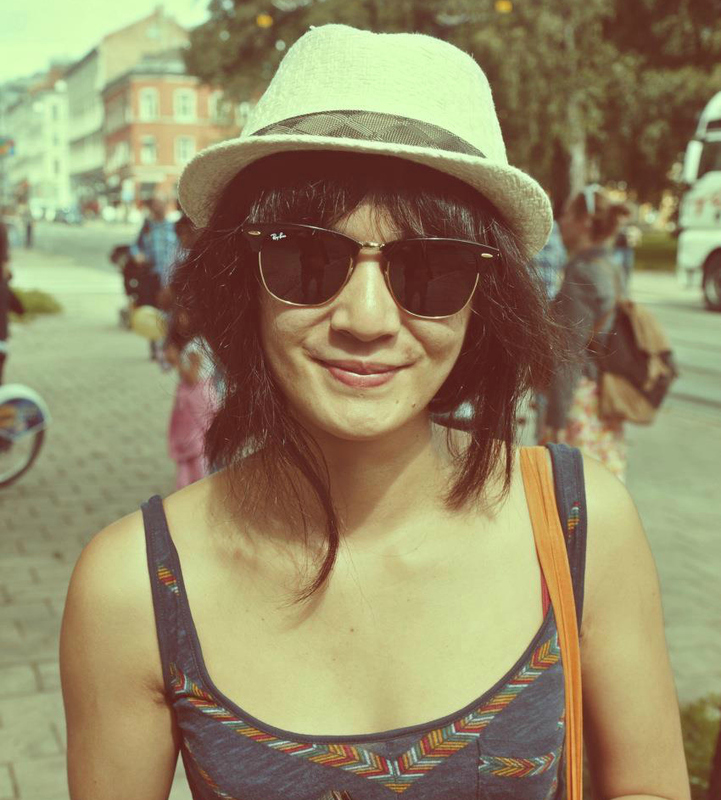 Bebe – An Indonesian stranded in Sweden. Found her home away from home in a small city called Helsingborg. 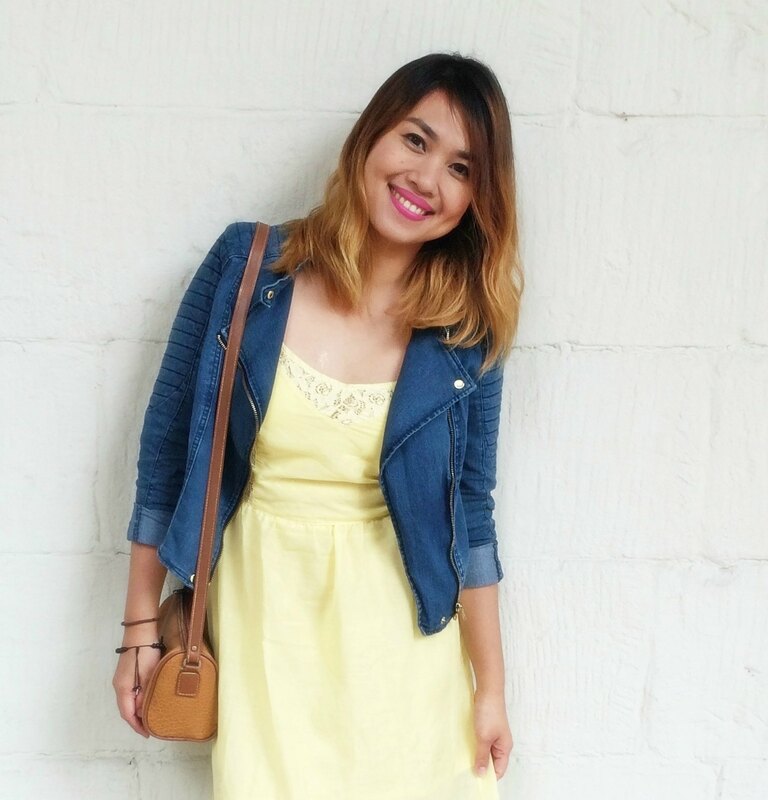 A wife and a mom of a cute baby girl who has a passion for photography and design. Siti Prima Genni (Meli) – A 32 y.o Indonesian. Mother of two energetic boys. Married to an Indonesian Scientist. A hausfrau who loves cooking, baking and traveling. Has been living in a historic city of Dresden in East Germany since 2010. Ranitya Kusumadewi (Adis) – Currently a PhD student, teaching assistant, and Fulbright scholar at Syracuse University, NY, USA focusing on political economy development. I love music (listen, play, and write songs), watching movies and theater, and traveling for leisure. Riska Apricia (Ika) – I’m a 32 year old mom that currently resides in Perth and lives with 2 little munchkins named Leia and Hadrian. Living with the ex-boyfriend turned lover and was upgraded into husband around 6 years ago, Dana (32 yo). Ahaddini Maretty (Dini) – Has been living in Kuwait since 2009 with two awesome sons Farrel and Rafan and a loving husband Rino. Manga-lover, K-Drama lover. Passionate about arts & crafts. 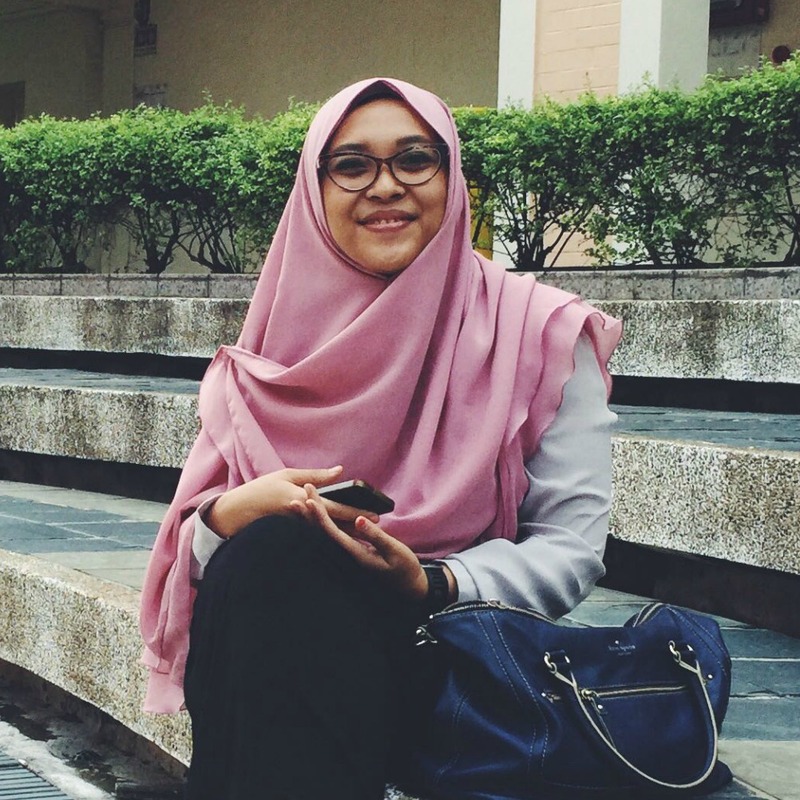 Food Photographer and Food Stylish of Hijabella Magazine. 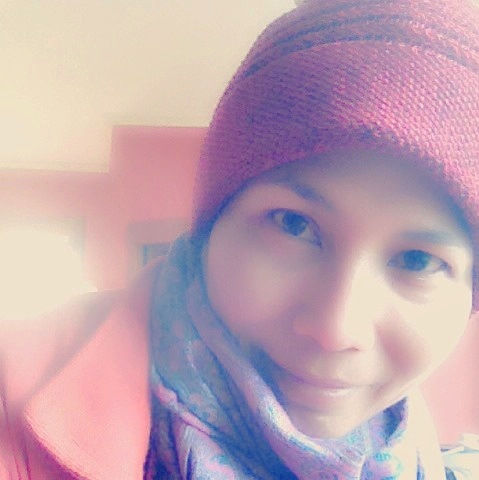 Pinkan Nancy Kirana (Pinkan) – Mother of two (Atilla and Jingga), wife to Indonesian Geologist. An architect by heart, design-lover, ideas-hunter, and nature’s admirer. Has lived in United Kingdom since 2012. 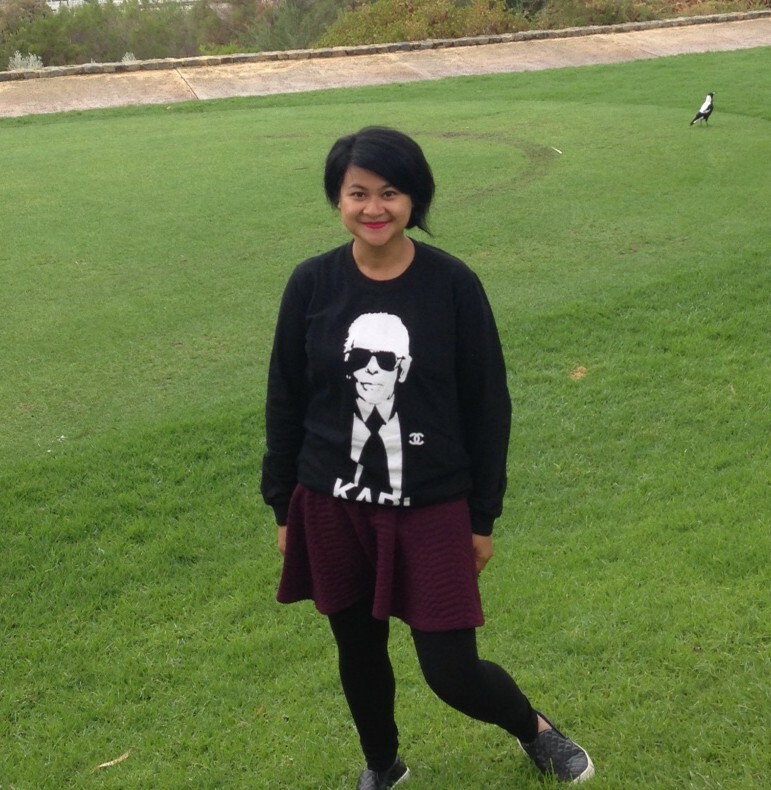 Retno Aini Wijayanti– A fulltime mamarazzi and one of the team editor for The Urban Mama. Has been living in Tromsø-Norway since 2013 – with the 8 months of which were spent in New Brunswick, USA. Since March 2017, moved to Bergen, Norway. Hera Yunitria (Hera) is a first-time mom who just gave birth on August 2014. 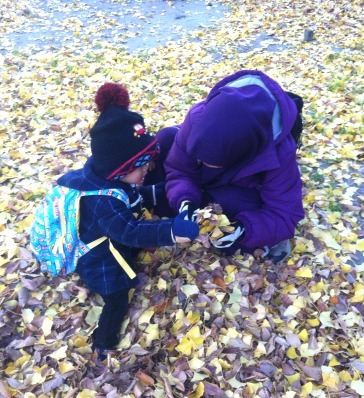 She’s currently learning to balance her time as a working mom in Vancouver, Canada. 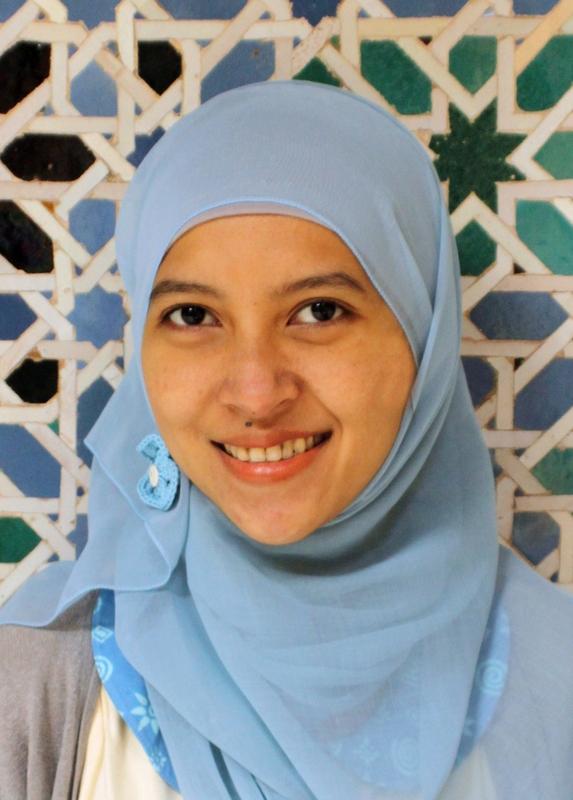 Anindita Prameswari – ITB graduated who previously worked for PT Unilever Indonesia, but currently on unpaid leave. I am a full time happy mom of a 2 years old daughter has been living in Liverpool since 2014. 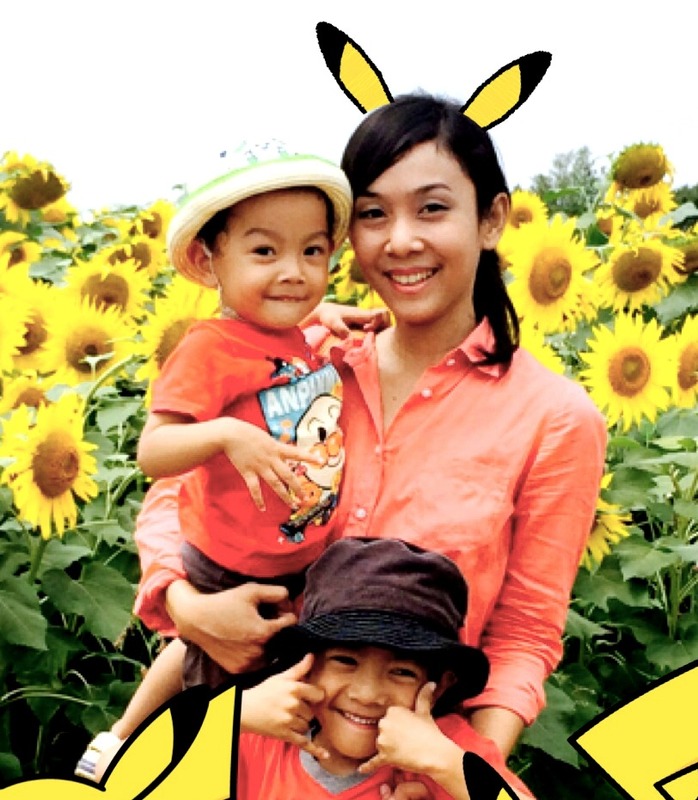 Mega Puspita – A 30 year-old wife of a Filipino husband, full time mom for Shana and Sheenan. 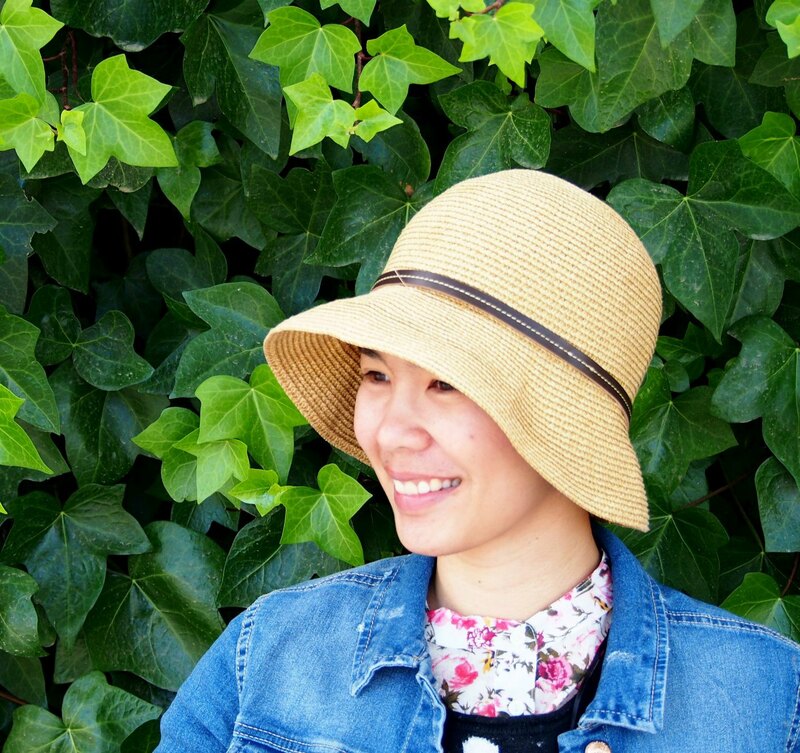 I’m passionate about collecting vintage items and running an online business from my hobby. Spent some years to live Sweden, Qatar, and Johannesburg, our family now reside in Cape Town, South Africa. Mindy Jordan- A stubborn Taurean yang lahir 40 tahun silam di Jakarta. Seorang istri dari suami yang jangkung bernama Sven dan seorang ibu dari seorang putri kecil bernama Medea Kedasih (4 tahun). Saat ini sedang bersekolah kembali untuk nantinya bisa berkerja dengan anak-anak. 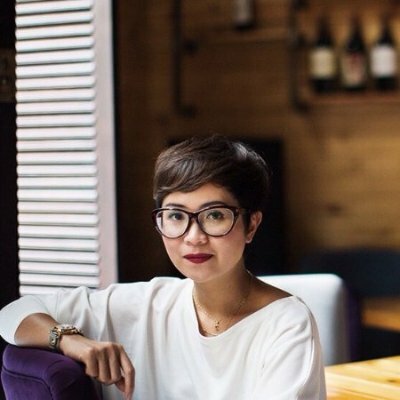 Amalia Siregar- Ibu rumah tangga yang baru punya 1 anak perempuan umur 6 bulan, Pecinta art, craft, design & photography. Sedang merintis bisnis editing design foto keluarga atau personal yang dicetak di Lacquer khas Vietnam, dengan nama Mel Lacquer Project. Saat ini pindah ari Saigon ke sebuah kota di Jerman. Enrica Rinintya (Chacha) – Seorang perempuan (27) asli Yogyakarta yang Alhamdulillah diberi kesempatan untuk singgah di beberapa belahan Bumi. Ibu dari seorang anak lelaki berumur 2 tahun, seorang stay at home mom yang sedang menemani sang suami berpetualang di Negeri Sakura. 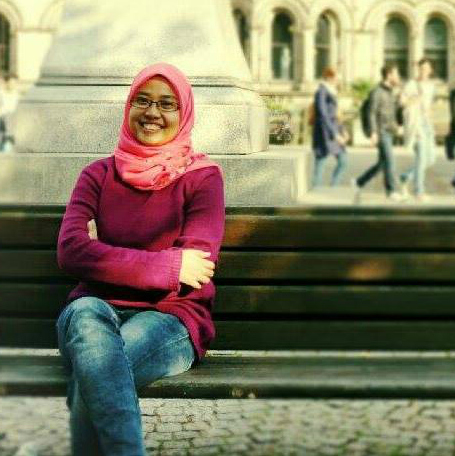 Veni Takarini – A mother of Athar who took dentistry and taught short courses in United Kingdom during 2014 – 2015. Love to try new things and gain a lot of experiences from local community in Egham. 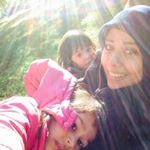 Fathiannisa Gelasia (Icha) – Seorang litigator yang sekarang beralih profesi mendedikasikan waktu serta tenaga untuk merantau bersama suami ke Bangkok dan menjadi stay at home mom untuk Dhaulagiri.